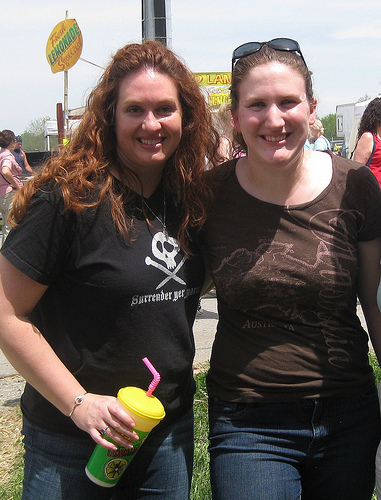 Preparing this profile yesterday I was trying to think back to how long it’s been since I first met Sarah while working my first job as a grocery store cashier. I was floored when I realized it has been over TWELVE years since we first started working side by side in our green aprons and bow ties! 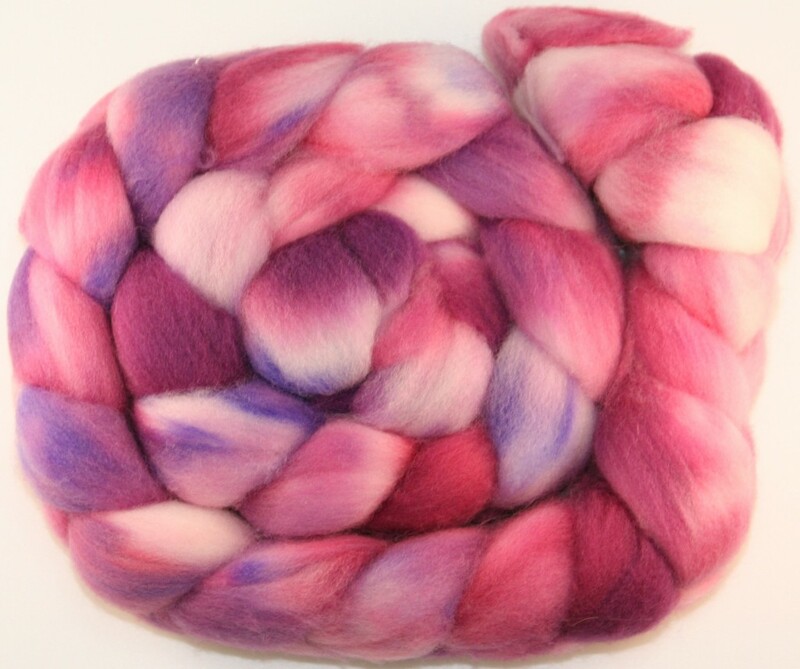 Fast forward a decade (and then some), and today I’m going to show you all some of the best, brightest and most beautiful hand-dyed roving out there. As Sarah mentions, it’s nearly impossible for commercial outfits to achieve the same vibrant colors and designs that independent dyers are able to produce. So why not go indie and make your next knitting/crocheting project TRULY handmade! 1. I can say the alphabet backwards. 2. My cat weighs 15 lbs and looks like a bowling ball with tooth pick legs - yes she's on a diet. 3. 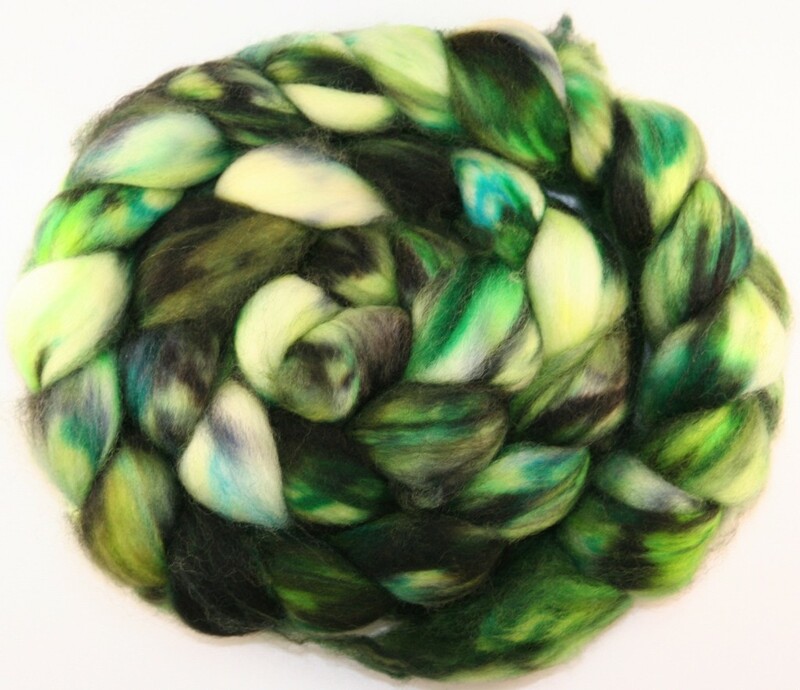 The fiber arts are super addictive - ask any knitter/spinner/weaver/crocheter. 4. When I started college I wanted to be a journalist, I now have two degrees in statistics because I figured out I hated writing papers and preferred math problems. My sister taught me how to knit over thanksgiving break during Grad school. I then went on to learn how to spin from two friends, and two months after learning I purchased my first spinning wheel. 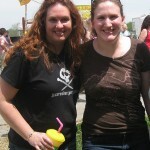 2 years later, I'm now dyeing roving and yarn with one of my best friends in NJ, Sharon B. 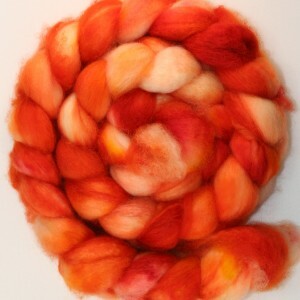 We love dyeing yarn and fiber to experiment with color. Different materials accept dye differently so it may be a surprise outcome! I took a color theory class in high school and this is really bringing me back to that time. 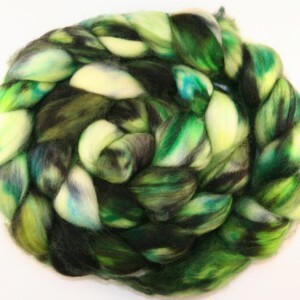 Recently, we've been experimenting with adding a second dip of dye to some sock yarn that we want to have in the shop. Seeing other yarns from indie dyers has really planted a seed in my brain to really try and see what we can do with our materials. 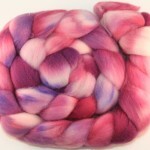 We sell our hand dyed roving on etsy and at a few craft/fiber shows in the area - i.e the 2010 Schuylkill River Arts Fest. Hand made versus commercial? Simple choice. 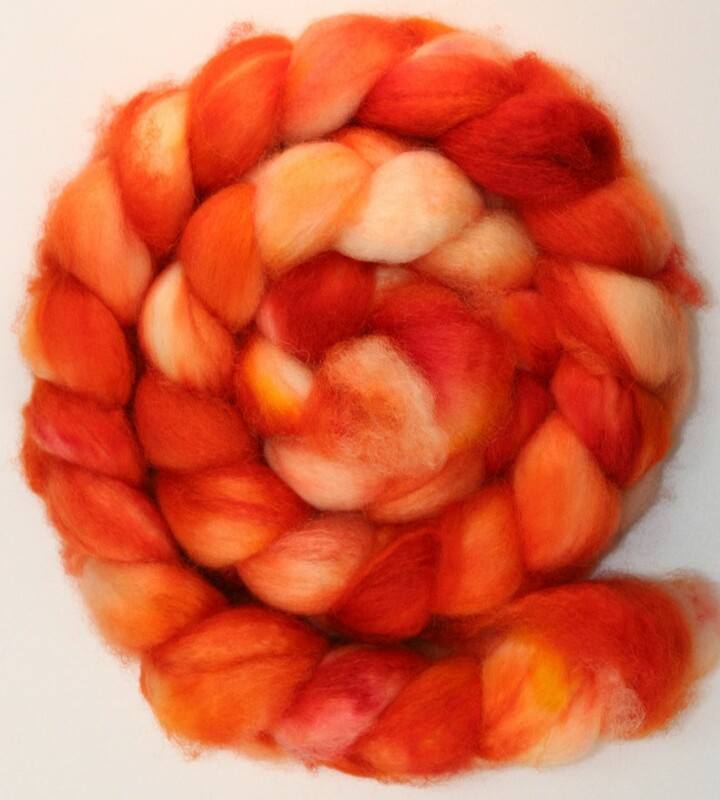 While the commercial goods are reliably consistent, I usually prefer the wild card that hand made goods can provide - and with yarns, its often impossible for the commercial sector the obtain some of the results that the indie dyers can achieve.